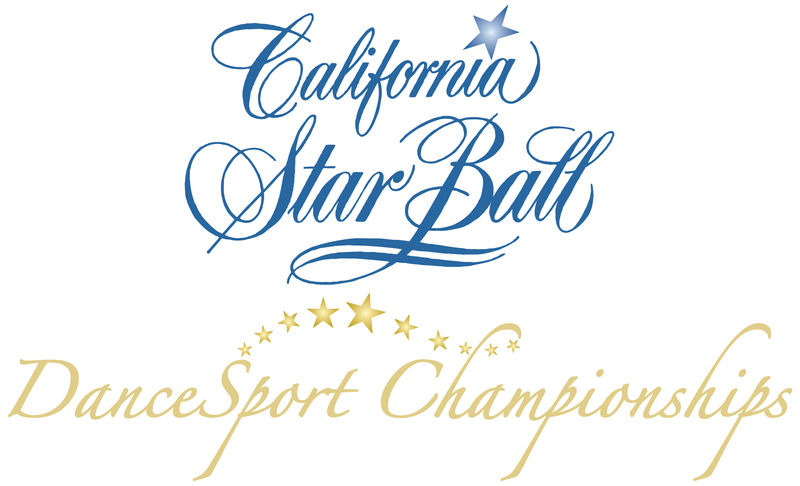 A Huge Thank You to everyone who came out to support this year's California Star Ball.What an amazing three days of fabulous dancing and incredible spectators. Thanks also to all of our judges and staff and everyone at the Hyatt Hotel LAX for helping making this year's Star so special. Wishing everyone a wonderful holiday season and hope to see all of you at next year's California Star Ball. 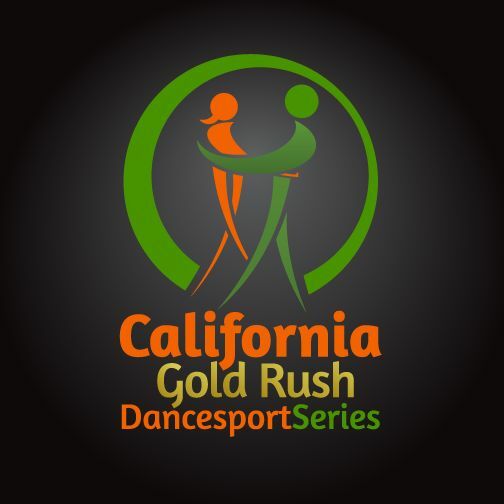 If you have questions call -- (661) 433-1697 or email us using our "Contact Us" page.